The terracotta warriors was the highlight of the day, breathtaking and very interesting, Must see! The Muslim street I enjoyed and the dumpling banquet was delicious, highly recommended! The Muslim street I enjoyed and the dumpling banquet was delicious, highly recommended!... The Terracotta Warriors are one of the must-visit attractions for all travelers to China. 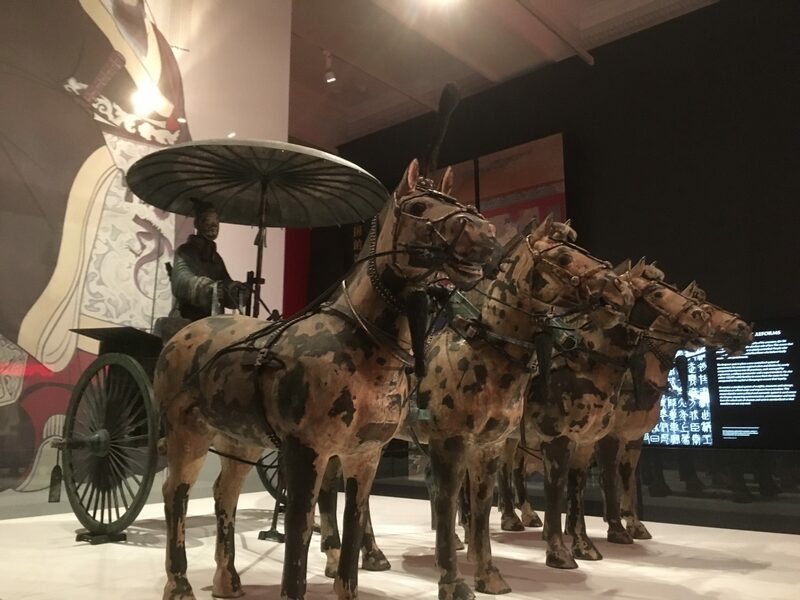 The dramatic exhibition reveals the secrets behind the 2,000-year-old army of clay statues that guarded the tomb of China�s first emperor until a chance discovery in 1974. EMPEROR QIN'S TERRA COTTA ARMY: A PLACE THAT WILL BLOW YOUR MIND. The Terracotta Army or the "Terra Cotta Warriors and Horses", is a collection of terracotta sculptures depicting the armies of Qin Shi Huang, the first Emperor of China. 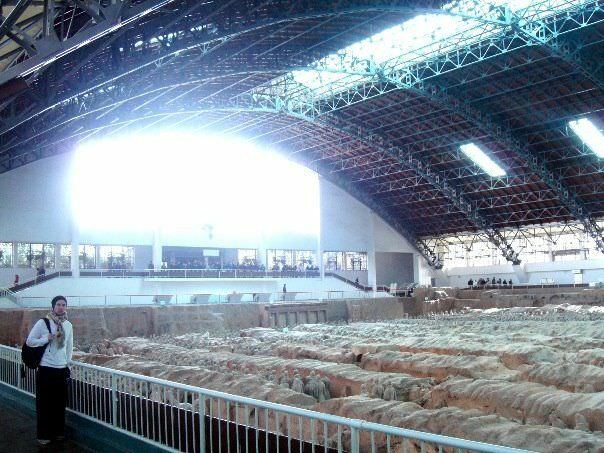 Today, the unexpected unearthing of the Terracotta Army�a hoard of legendary, life-sized clay soldiers intended to fill an emperor�s elaborate mausoleum�is renowned as one of the world�s greatest archaeological events. The Terracotta Army is a part of a massive burial tomb built for Emperor Qin Shi Huang, the first emperor of China. There are over 8,000 life size statues of soldiers buried along with the emperor. There are over 8,000 life size statues of soldiers buried along with the emperor.